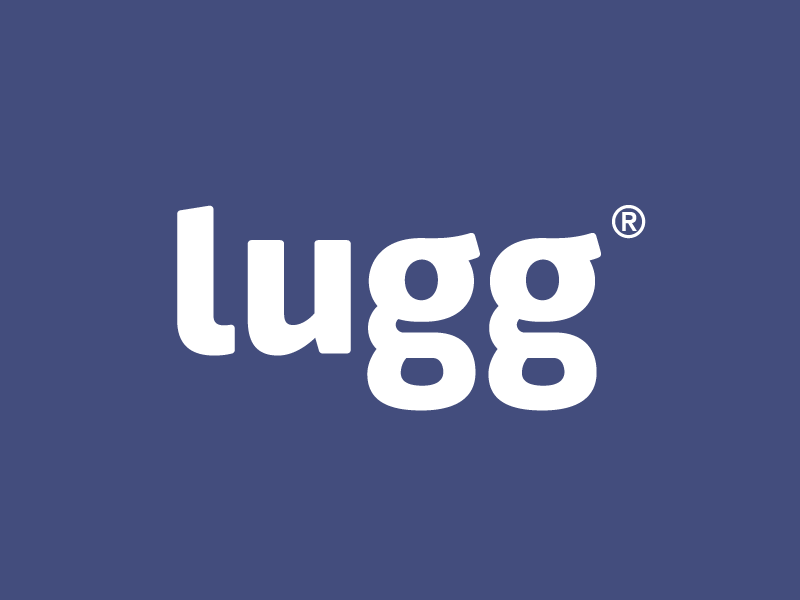 Lugg instantly connects you to a truck and two movers. 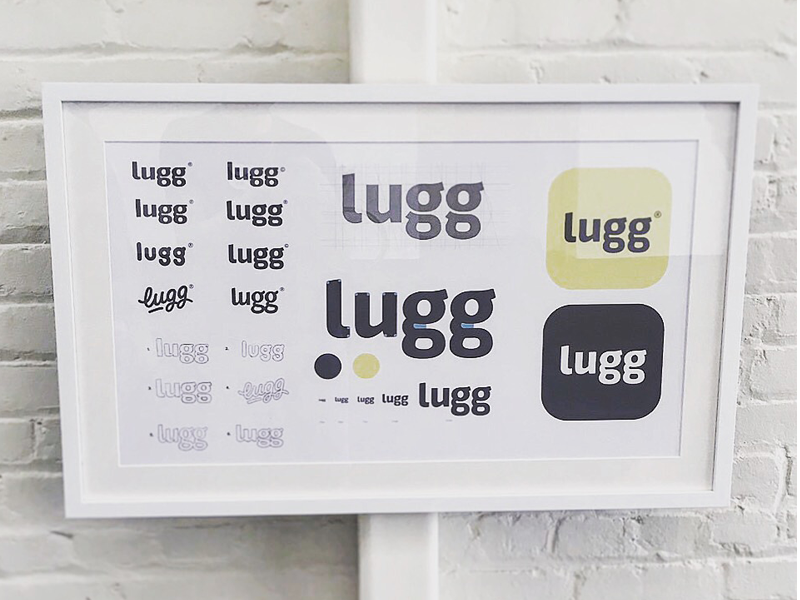 Request a Lugg and get anything moved for you with a push of a button. 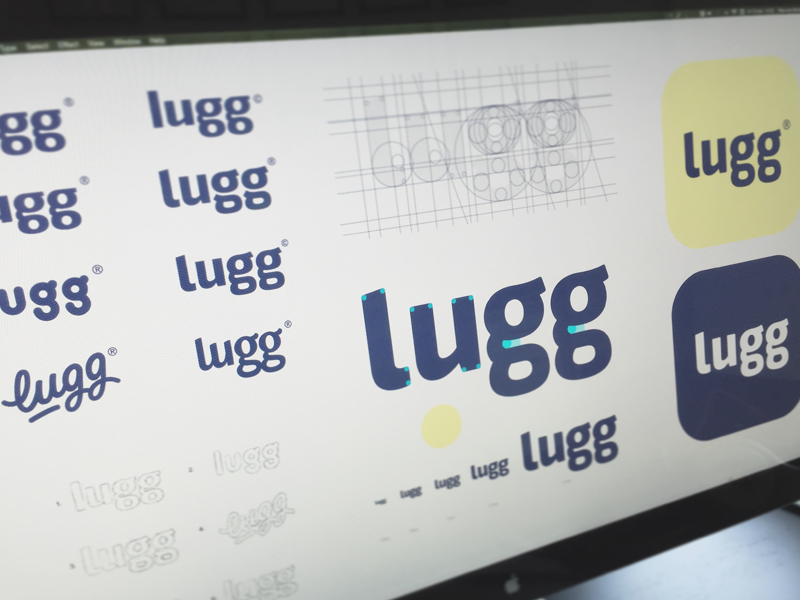 Had the pleasure working together with the team of Lugg re-creating their logotype, their previous type wasn't much more as a quick font-mockup and lacked identity. We have managed to keep the core basics of the previous type but with an authentic appearance. Simplicity was key!